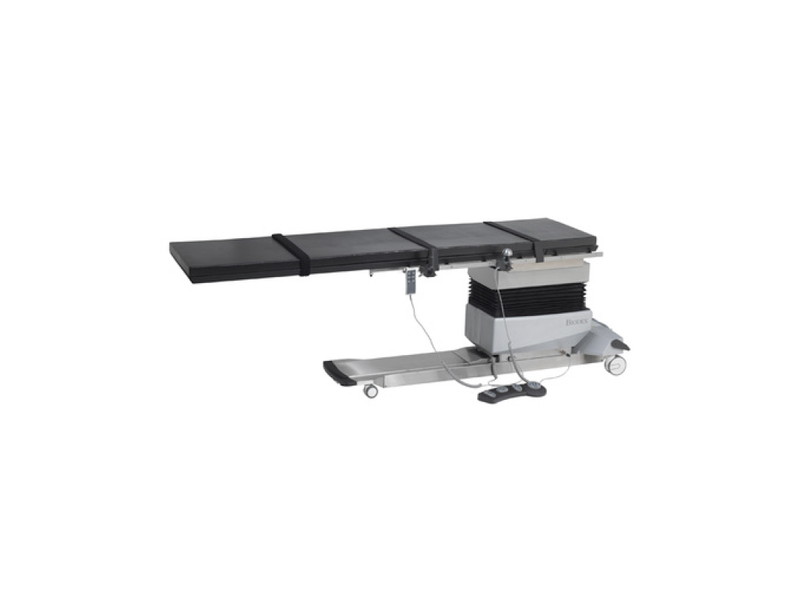 Biodex Medical Systems Inc. recently highlighted the latest enhancements to its line of surgical C-arm tables, including unique motion capabilities intended to enhance quality in medical imaging. Available for hands-on demonstrations at RSNA was the Biodex Surgical C-Arm Table 840 – a stable, accessible and vibration-free fluoroscopic table designed to keep a patient at exactly the right position and angle for a cardiovascular procedure. Features such as a stainless steel base, larger radiolucent area, exclusive SmoothGlide movement and more finite controls have been added to the table design to help ensure a clear image. A standout capability of this table is the isocentric lateral roll motion, a movement that maintains image center during tabletop motion, minimizing image distortion. RSNA attendees were invited to the Biodex booth to view the table in action. “We were very excited to bring this line of tables to market,” Biodex’s Rich Schubert said.